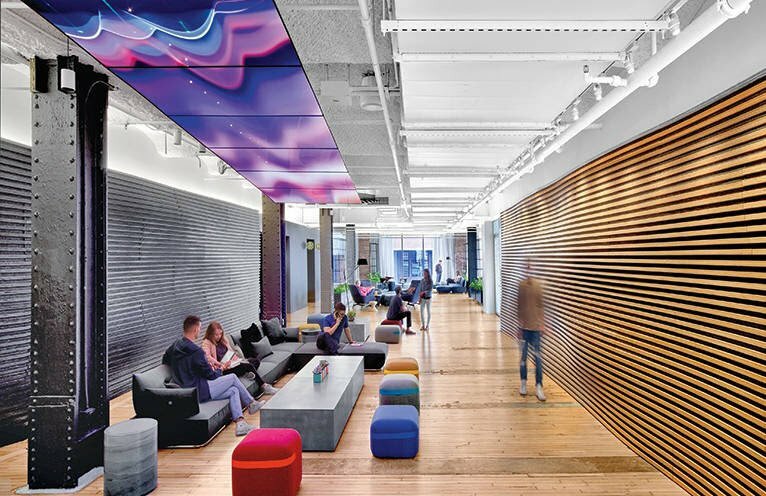 What are the current corporate office design trends? Do you have any ideas about running corporate office spaces designing concepts and requirements? Ok, we are collecting some of the best and different types of concept examples for corporate office design case study! Ahead in this article, you get fair ideas and trends about work office spaces decorating themes. These corporate office design concepts will very helpful to create your interior style. In respect of your corporate office design requirements and decorating items. So, modern office design interiors are not just sitting space creation but beyond the line of regular interior design. 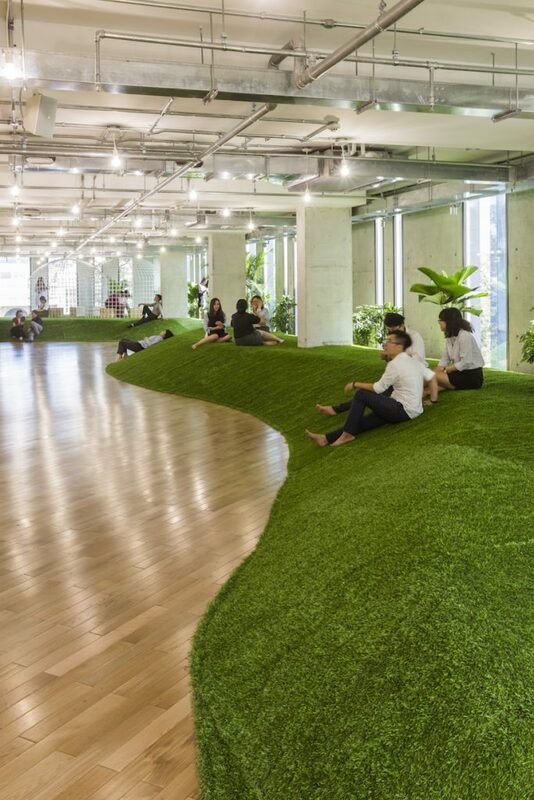 Like, do you heard about Green Island in office for relaxation for employees? 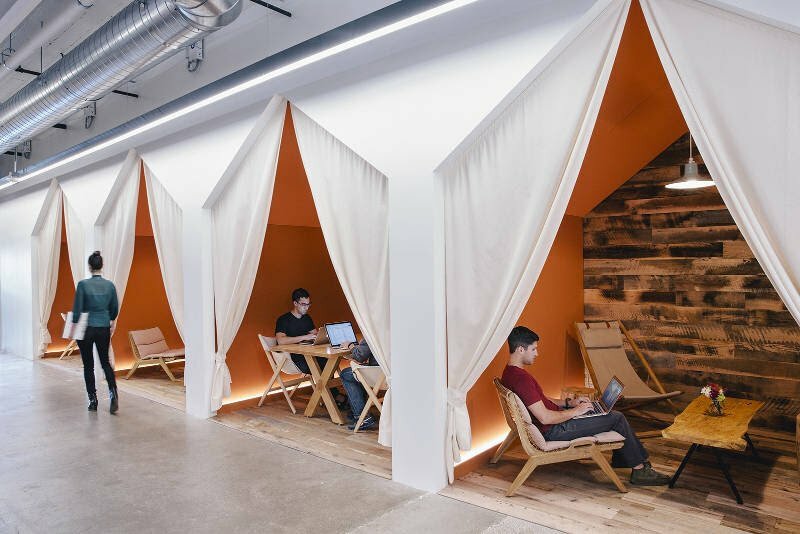 Hmmm,… or the meeting rooms look more like camping tents than office cubicles. 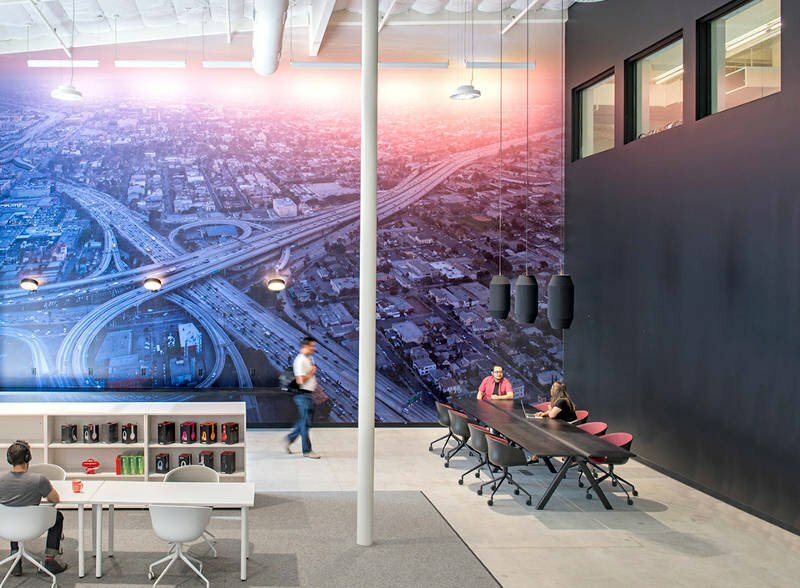 Let’s unleash your creative side, distraction-free corporate office design ideas. 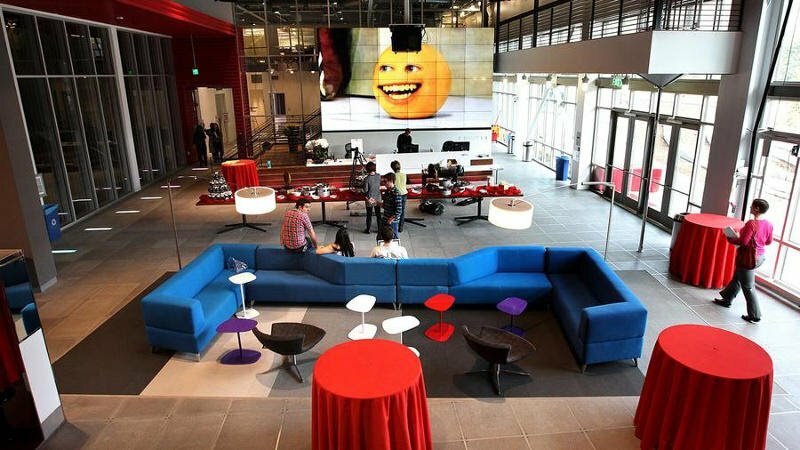 Modern corporate office design ideas! 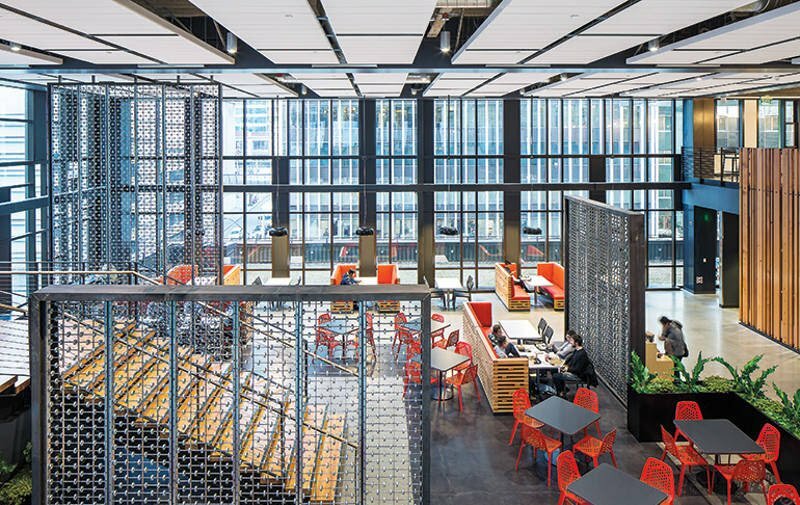 The belief that a nice physical working environment promotes productivity has seen huge amounts invested in corporate office design in the 21st century. 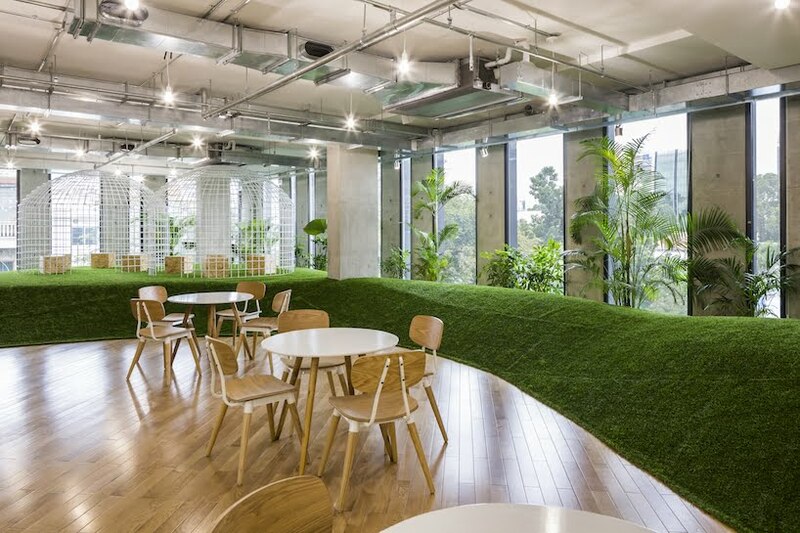 From smaller shared work-spaces to mega-complexes like Amazon’s recently opened spheres, for nature deprived city-dwellers the ‘green office trends’ has seen an evolution towards natural oases, believing that plant-form filled spaces further enhance our ability to work. 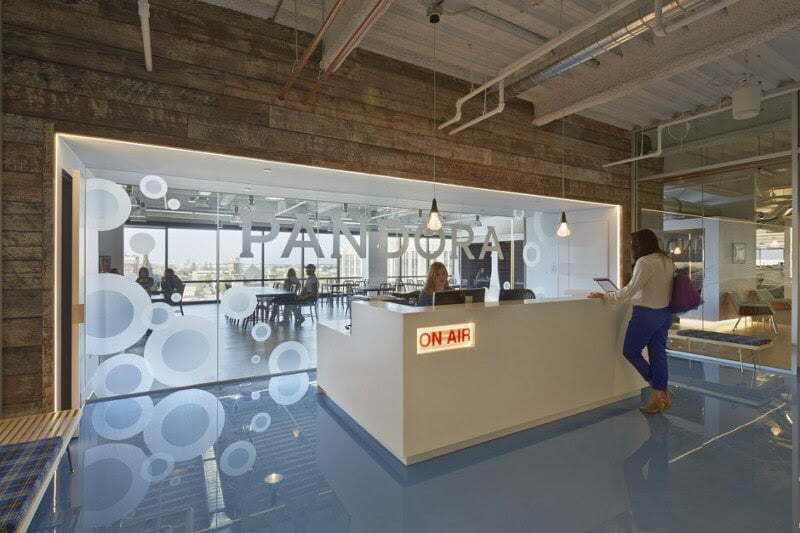 Well, we can tell you that amazing things happen in amazing office spaces – and we’ve got proof. 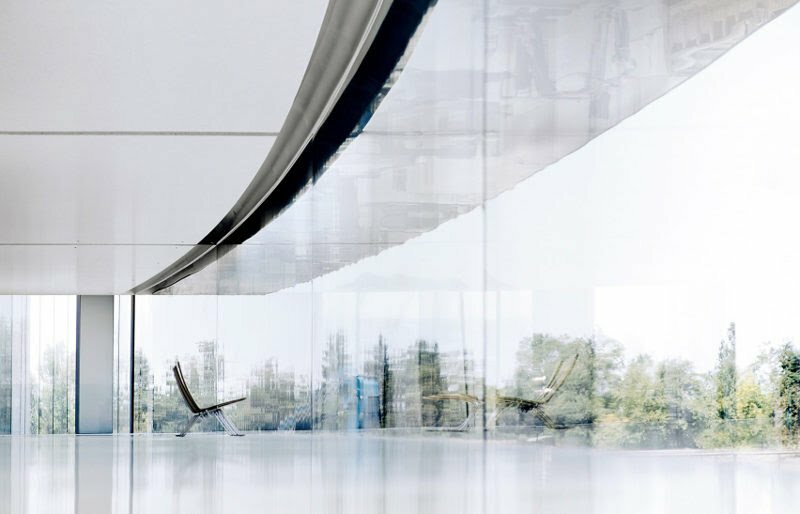 Here are some well-known brands and their cool office design, bound to induce some office envy. Japanese studio happy and 07beach’s collaborative design for the Vietnam offices of this tour company in ho chi Minh city which takes inspiration from the open-air environment of a park to promote well-being. Its perimeter has been designed as relaxing green outline. an undulating lawn works as seating for an event, to lounge and relax, or hold a meeting place in a more intimate atmosphere. Living plants stand near windows capturing the light whilst giving the sense of being in a park or a field. 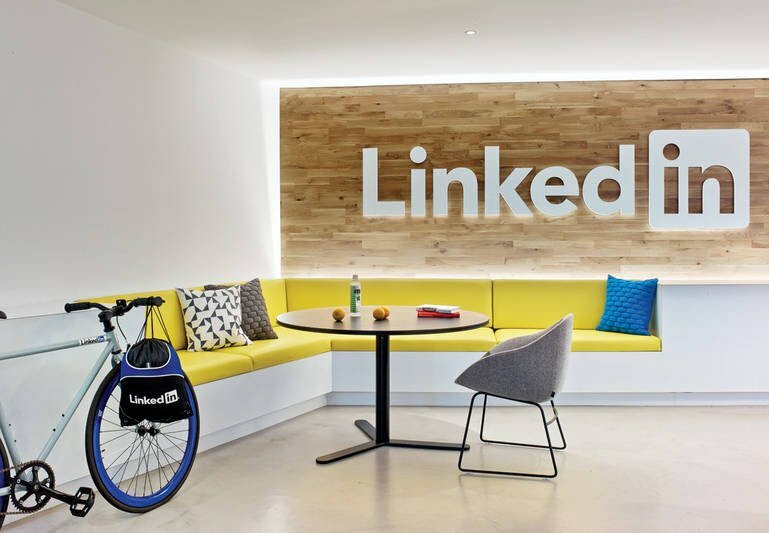 The San Francisco office designed by Interior Architects was such a hit that LinkedIn asked them to execute their NYC offices, too. Allegedly there’s a hidden speakeasy somewhere in the office spaces, but they’re not telling. 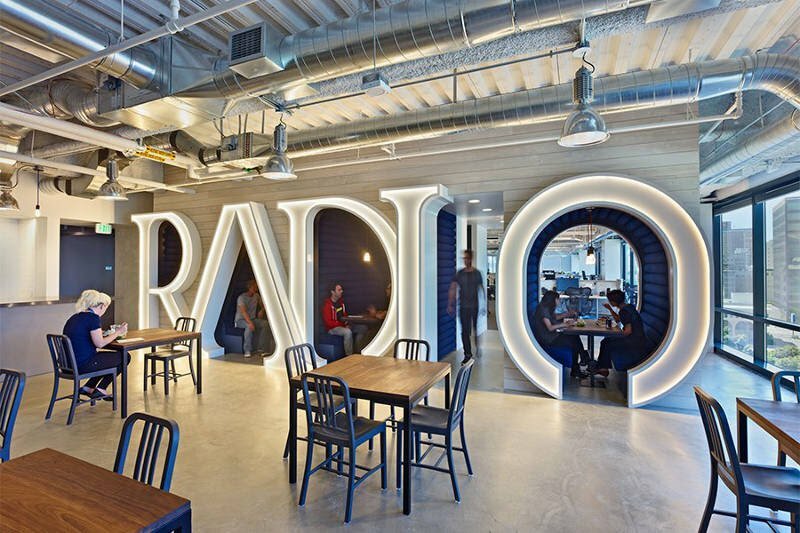 The Oakland headquarters feature a DJ booth and plenty of spaces to work, meet and hang out, like the “RADIO” themed booths above. Most of the office spaces in this article are off limits. But if you have at least 10,000 YouTube followers, you can access their workspace for your production needs. 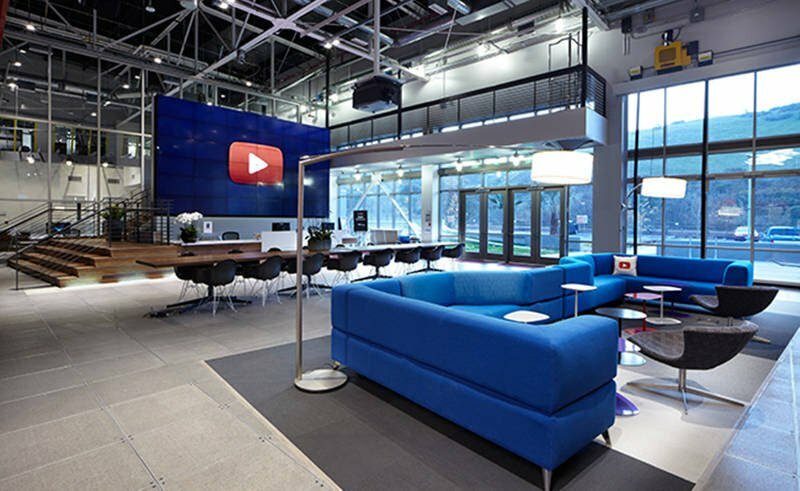 According to their website, YouTube Space LA contains large production stages, green screens, cameras, lights, sound gear, electrical and grip equipment. We also offer post-production resources ranging from private editing suites to voice-over recording booths. It’s all available at no charge if your channel has at least 10,000 subscribers. 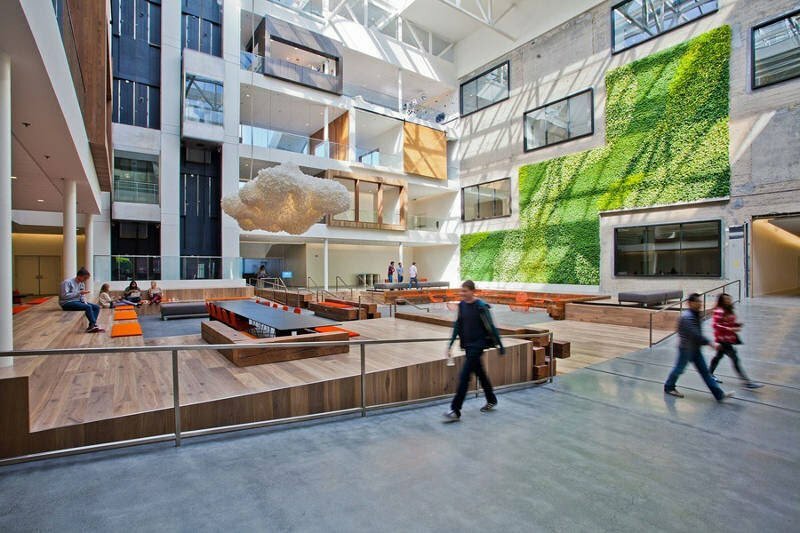 A recent renovation updated Amazon’s Seattle offices to offer more work and lounge areas. An open floor plan optimizes flow and allows for workers to drift throughout the day while working. 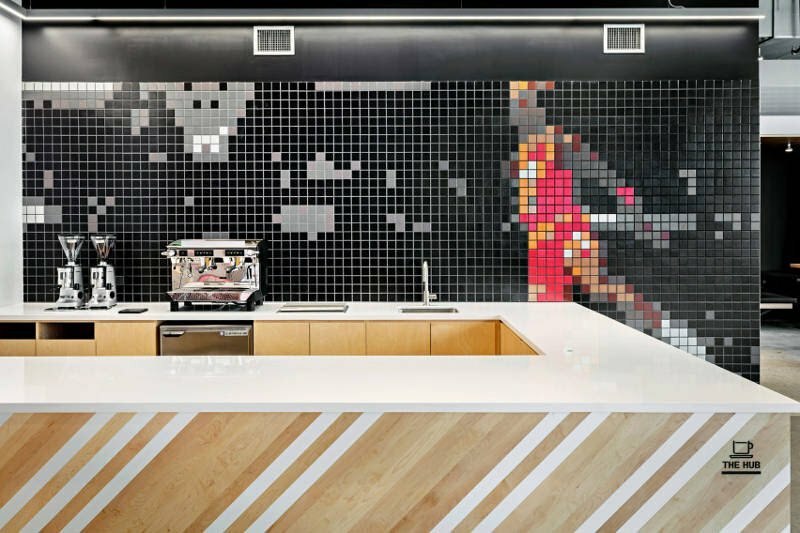 Google has offices around the world, and they’re all pretty creative. In fact, Google’s Zurich, Switzerland location took real ski gondolas and converted them into hanging cubicles. 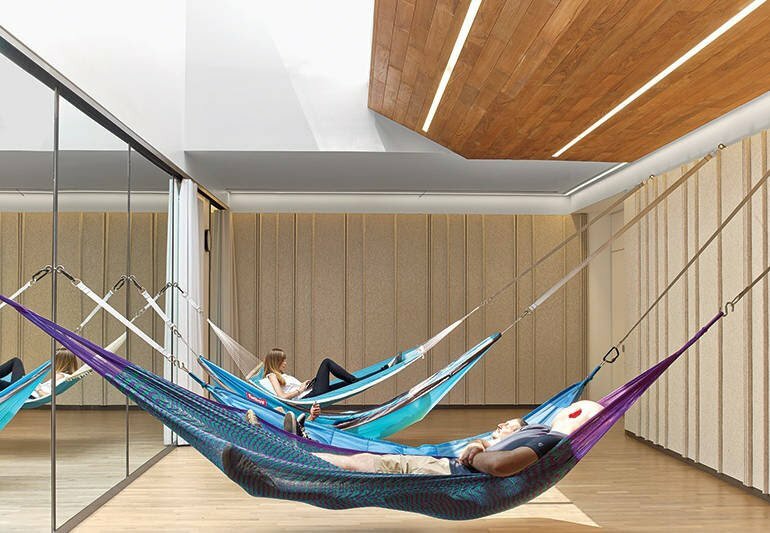 But the NYC location might feature the coolest office design, complete with hammocks for hanging out. They may be owned by Apple, but they definitely don’t look like it. Gold stairwells and lacquer red meeting areas are just a few of the tricked-out office design features in this cool office space. Two industrial buildings were renovated to create the space where audiophiles and hipsters come together. The spherical building has been top secret for some time now. 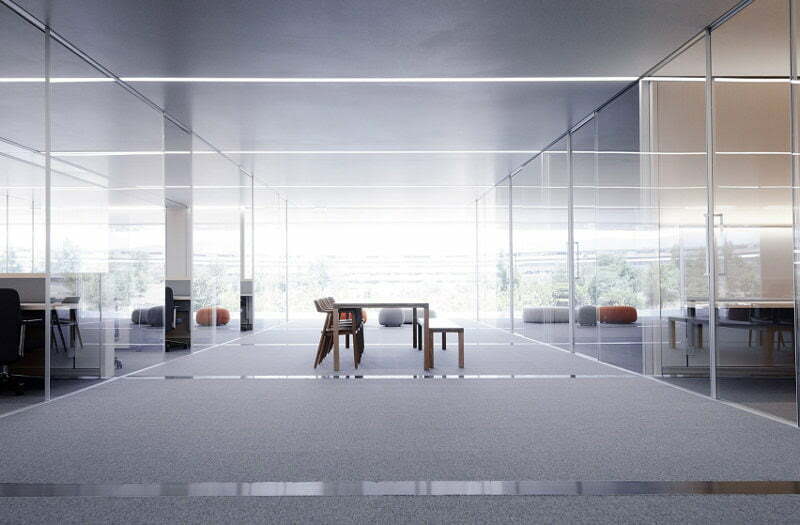 It’s finally complete – and the views and office design are breathtakingly minimalist. Rumor has it some employees are uncomfortable with the sparse and open office spaces. But the lack of visual clutter is probably incredible for unleashing your creative side, distraction-free. 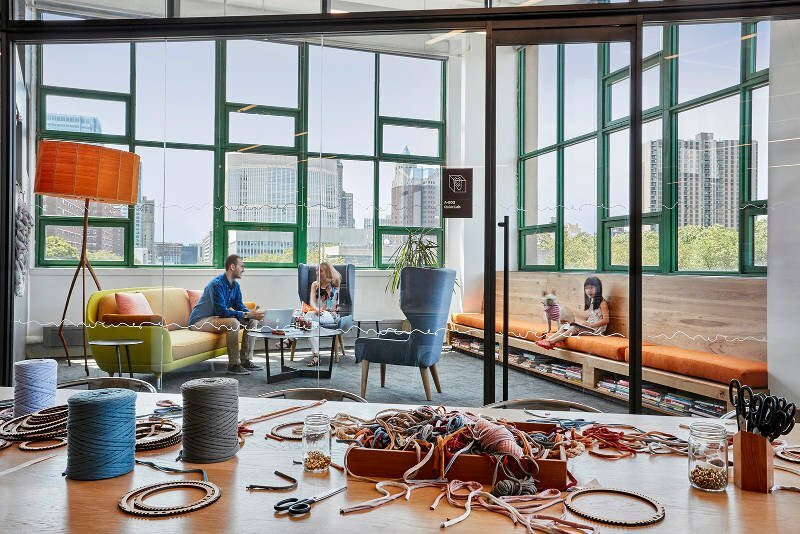 Airbnb has revolutionized how we travel, and make it possible to stay somewhere other than a hotel – and their workspace reflects this. The meeting rooms look more like camping tents than office cubicles. 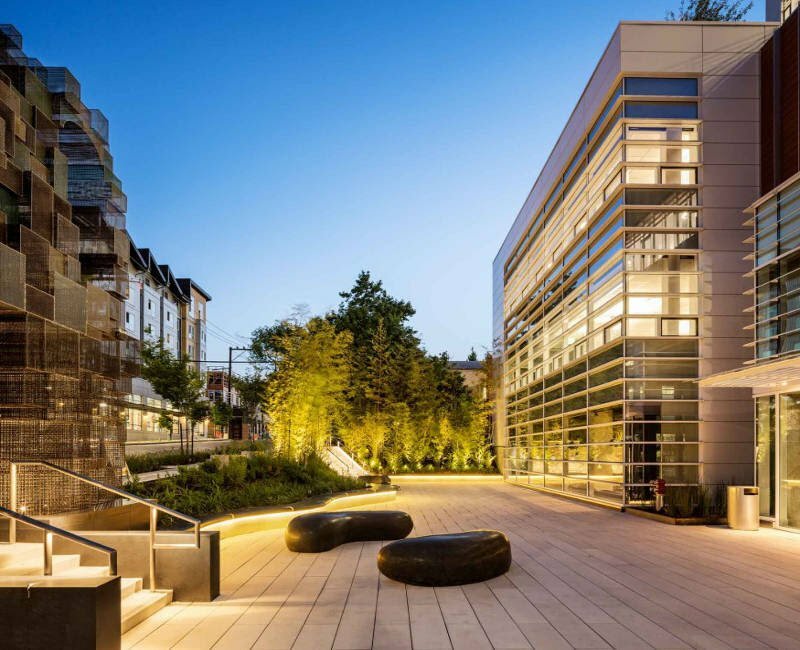 Yes, there’s a big “swoosh” – it’s on the rooftop. But besides the signature swoosh, there are little nods to their sports origins, like the mosaic of Michael Jordan in their cafeteria. If you’re an entrepreneurial crafter, you probably owe Etsy a muffin basket. 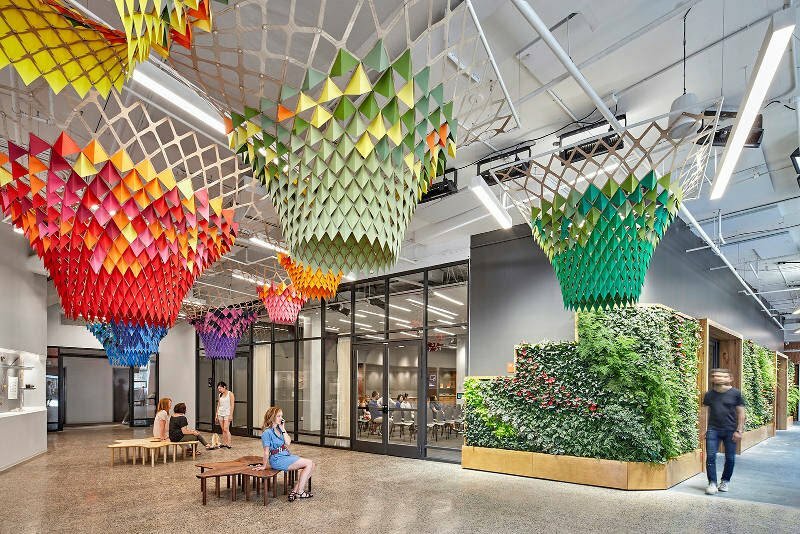 We thought Etsy’s offices would be one giant yarn-bomb experiment, but we’re impressed with their elegant, collab-friendly office spaces. 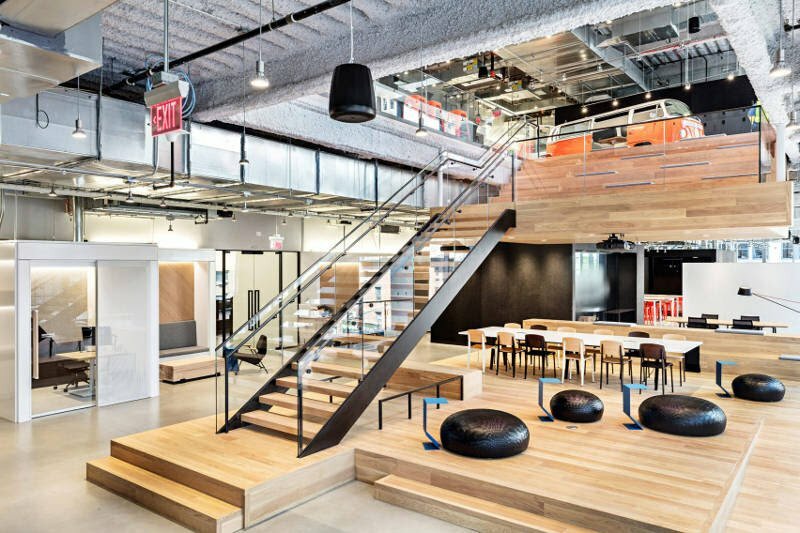 Best Office Space Design Features That Most of Us Don’t Know. Facebook Mumbai Office Interior Design Photos and Detail. Innovative Google Office Interior Design at Mexico City. 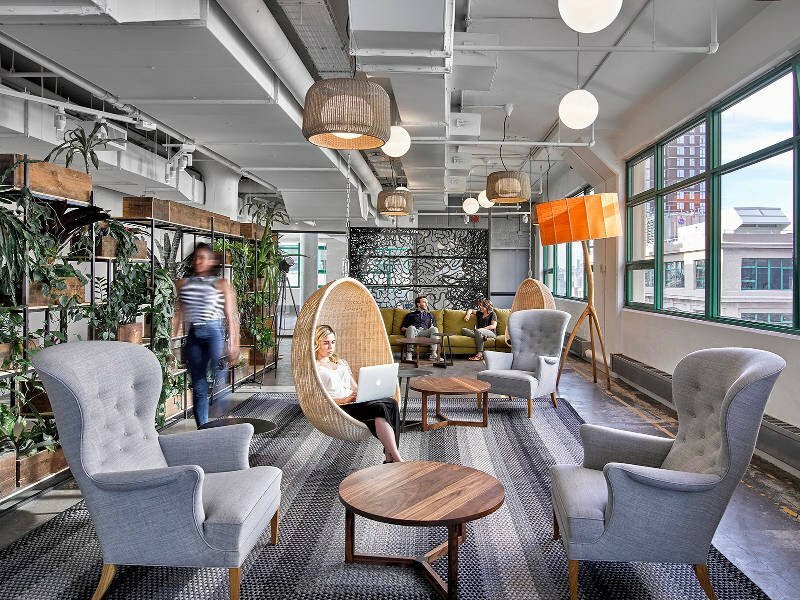 Airbnb Portland Office Interior Design Give Space of Freedom to Employees. Office Interior Design Ideas with Lay Back Working Theme. There are certain brands we can’t live without – they’re part of our everyday lives in so many ways! Do you ever wonder where all the magic happens? 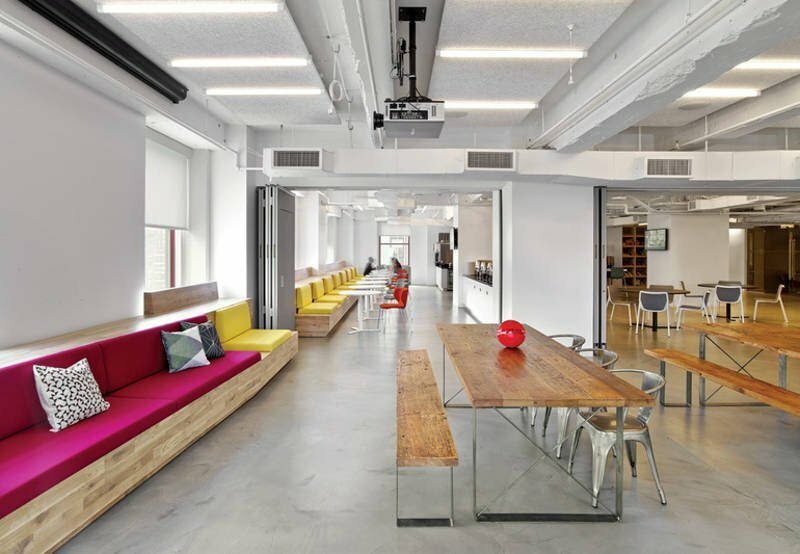 What’re your thoughts about these modern corporate office design ideas? Also, stay tuned for more updates time to time.